Some of the BAKE Awards 2016 winners (left to right: Dr. Claire Kinuthia (theycallmedaktari.com), Maryann Waweru (mummytales.com), Rachael Muthoni (safari254.com), Diana Kaluhi (kaluhiskitchen.com) and Lucia Musau (luciamusau.com). Photo by Bloggers Association of Kenya (BAKE) and used with permission. 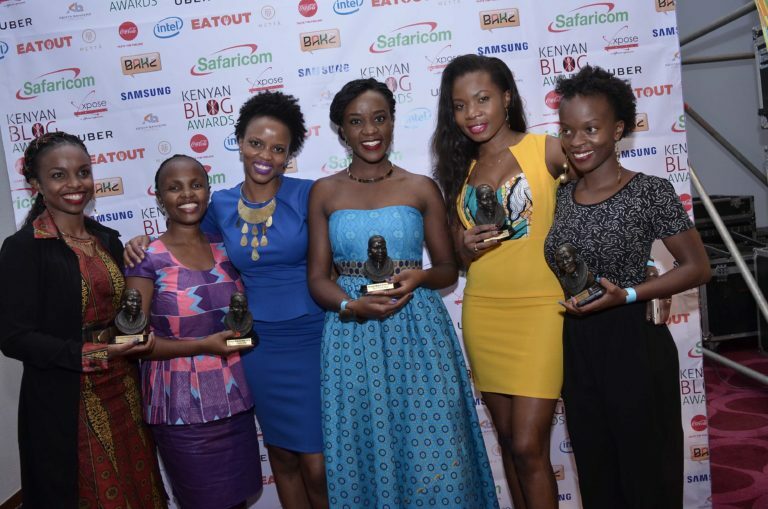 The winners of the Kenyan Blog Awards 2016 were announced at a gala event that took place on May 14 in Kenya's capital Nairobi. 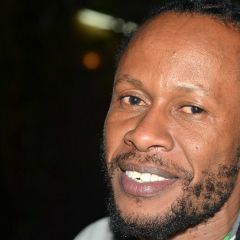 Biko Zulu took home two titles: Best Creative Writing Blog and Kenyan Blog of the Year. Other winners included Techweez for Best Technology Blog; Ben Kiruthi for Best Photography Blog; They Call Me Daktari for Best New Blog; and Mummy Tales for Best Topical Blog. The competition began with a submission phase for 19 categories from January 8 to February 10, 2016. Then the judges chose the best five blogs for each category, before online voting was open to the public on March 3, 2016. Check out the full list of winners for the 19 categories on the awards website.